Patented sliding system allows for secure fit and quick release. The sleeves protect your hands from the burn when inflating. The Ryder Slyder stores two 16G CO2 cylinders and carries a lifetime guarantee. AVAILABLE IN STORE, FOR R 1 250. 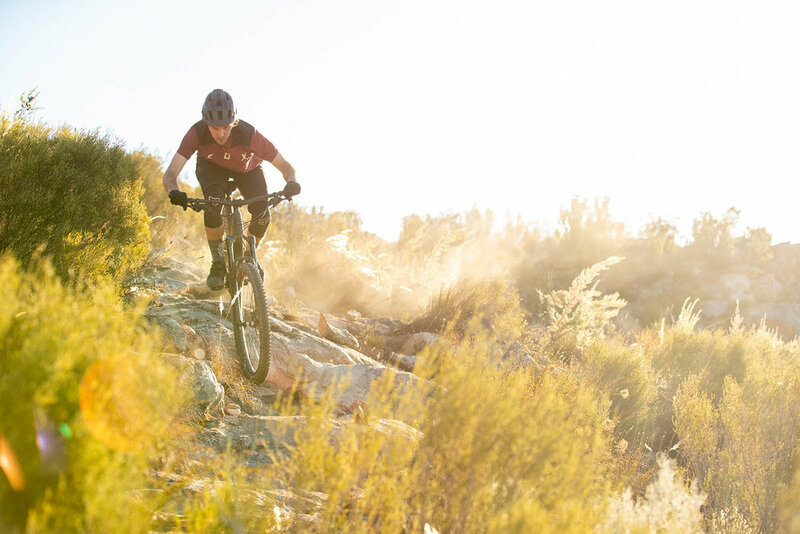 Whether you’re riding on hardpack, loose dirt or mud, Maxxis has the mountain bike tyre for you. 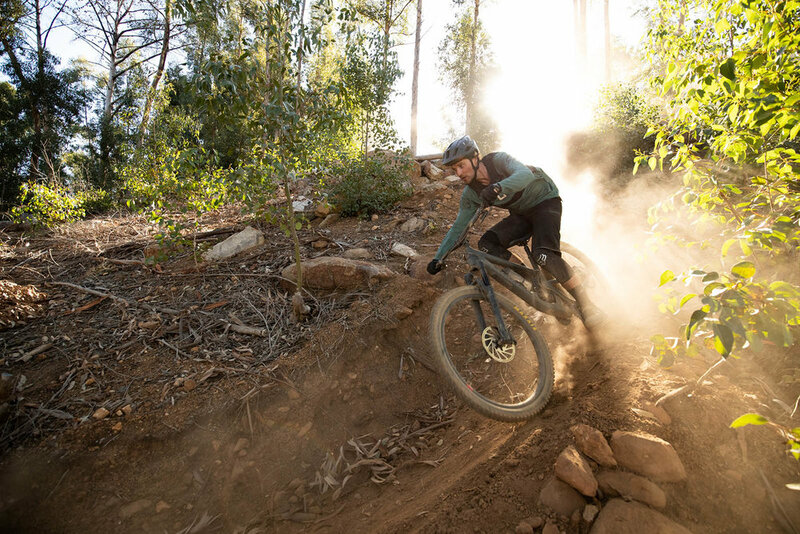 There’s nothing better than mountain biking on Maxxis. Our EXO+ construction combines two of our best puncture protection materials - SilkShield and EXO - giving you a new stronger casing for gravity tyres. 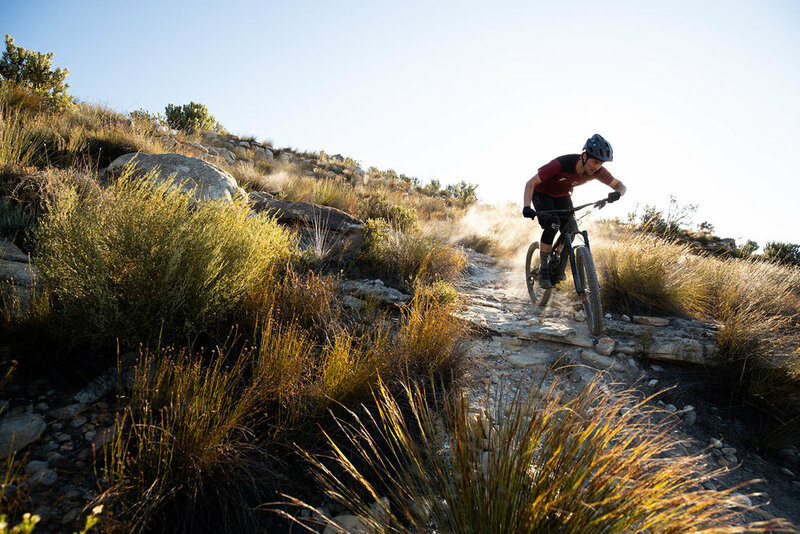 Most of the Maxxis treads can be found in store at Greg Minnaar Cycles. Size specific enthusiast-level platform pedal provides optimal shoe/pedal interface. Eco-Friendly, latex-based formula simultaneously inflates and seals punctured tyres within seconds. Works with tubes, tubeless, and tubular tyres. Seals standard 1-2mm punctures quickly to get you back in the saddle. Enough pressure to seed a tubeless tyre onto a rim; an enduro racers dream come true. For use with both presta and shrader valves. Fills a 29 x 2.4 MTB tyre up to about 29psi. Those guys who said “Tubeless tyres never get punctures”? They lied. Blackburn’s Plugger Tubeless Tyre Repair Kit is a quick, one-shot tyre plugging system for tubeless tyres. Deploys in seconds to give a permanent fix for your flat. Mount it to your frame, tape it to your top tube, or strap it to your ankle like a shark knife. Just keep it close and it'll get you out of trouble. Pronto. 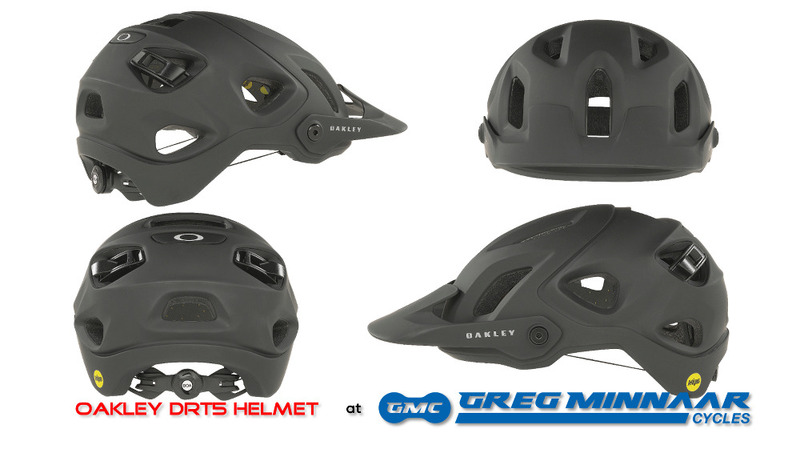 Available at Greg Minnaar Cycles for R4599. Garmin Edge 130 is a compact, easy-to-use GPS bike computer with cycling awareness features. This HR version includes a premium heart rate monitor.